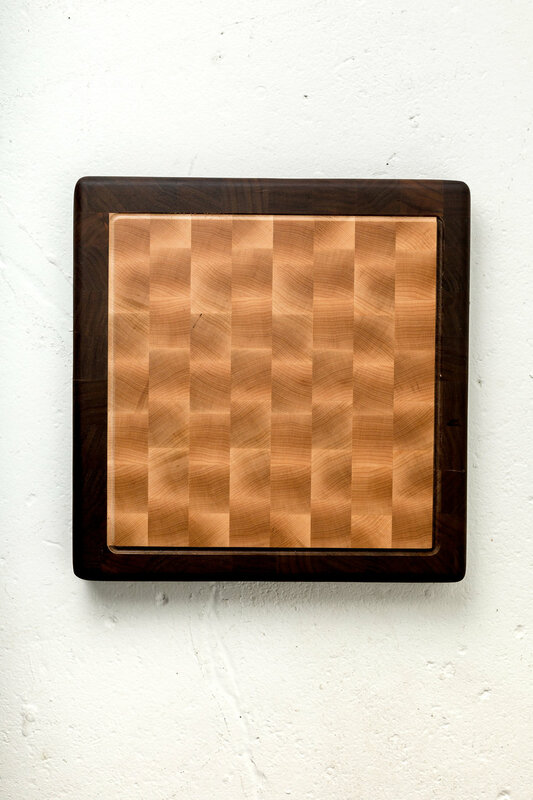 Fjelsted Nord crafts handmade cutting boards, butcher blocks and serving boards. 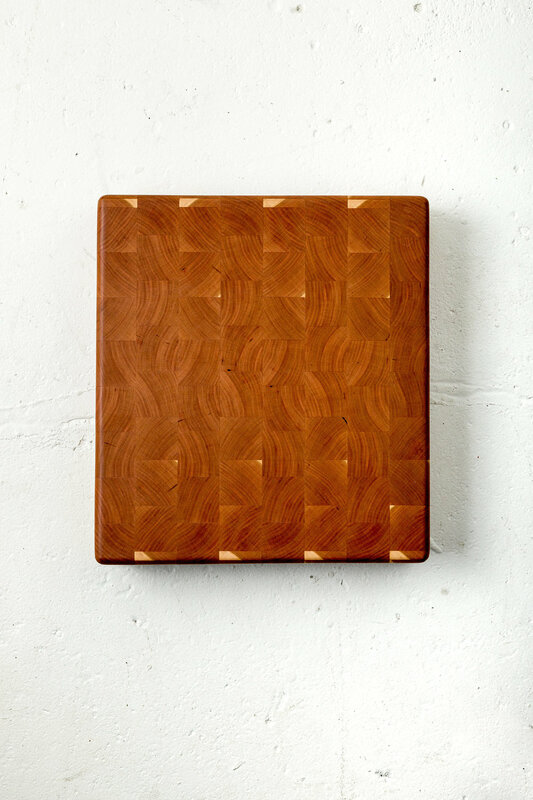 Our small-scale woodshop produces original cutting, serving, and charcuterie designs that stand the test of time in both form and function. Handcrafted from start to finish with sustainably sourced materials, we’re proud to serve customers locally in Minneapolis and beyond.